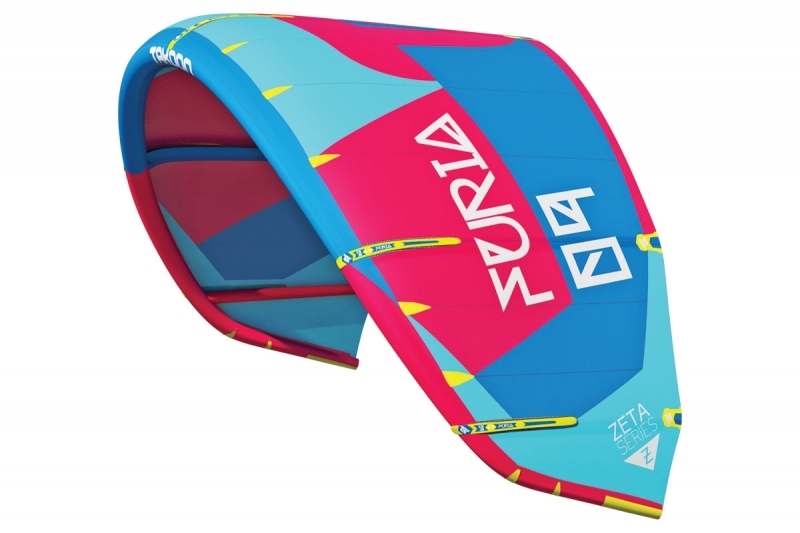 The Design of the Furia Limited is definitely focussed on Freestyle and Wave riding. Its hybrid shape combines the advantages of the C shape and bridle in order to offer the best turning ability of the Takoon range. Bar Features all sizes with one bar!